The T4 is the latest development in our line of track discs. It was specifically designed to address the issue of clearance issues on frames with narrow stays. 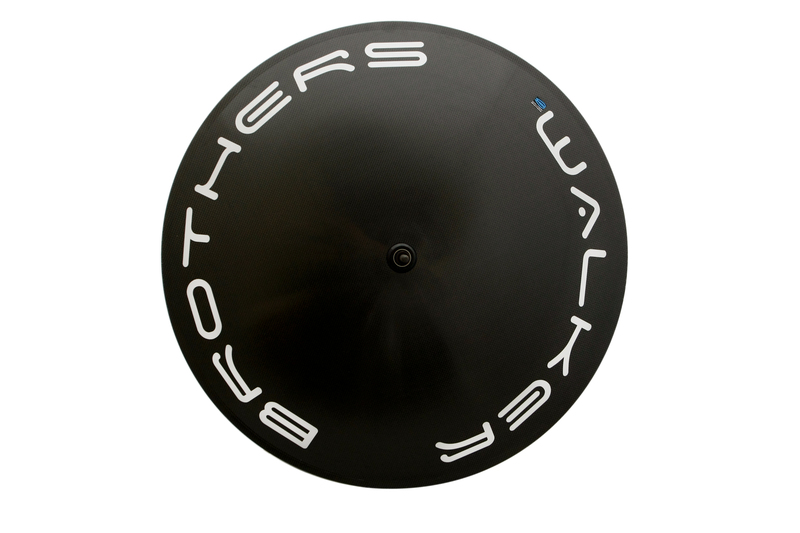 Walker Brothers Ethereal disc wheels are like no other. 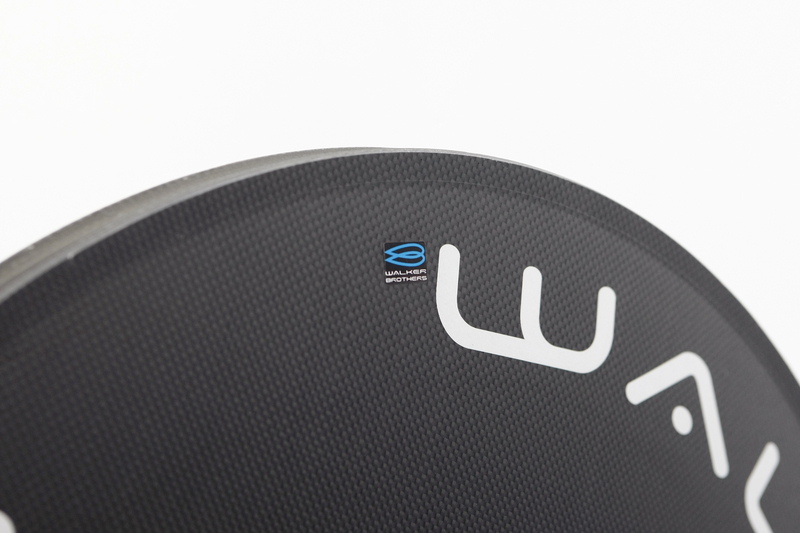 Each wheel is constructed using four separate super thin and lightweight carbon skins, meticulously hand laid to a precise pattern to maximise strength to weight ratio. 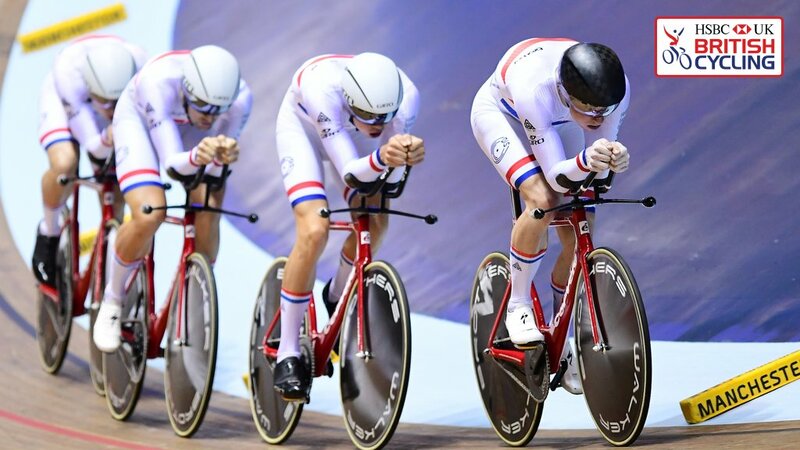 Tested numerous times by 3 x National track champion Dan Bigham’s Watt shop.